I'm late in writing about this - Cybils season has been going on since October 1 - but I want to share this great resource with you since you can use it to help you spend your budget money. What are the Cybils? 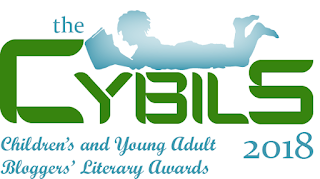 The Cybils are the Children's and Young Adult Blogger Literary Awards, book awards that have been given out by Children's and YA bloggers since 2006. The judges are all kidlit bloggers and they aim to choose books that have a blend of high literary merit and kid appeal. One amazing thing about the Cybils is that the organizers provide an amazing amount of transparency. You can see exactly who the judges are and who has nominated what. You can see what books have been nominated and ANYONE can make one nomination per category. And it's these nominations that I find really useful at this time of year. I'm at the point in the year when I'm trying to wrap up my spending before our purchasing cut-off. I want to try to make sure I didn't miss anything, since it'll be a couple of months before I can start placing regular orders again as we close out the books on 2018. 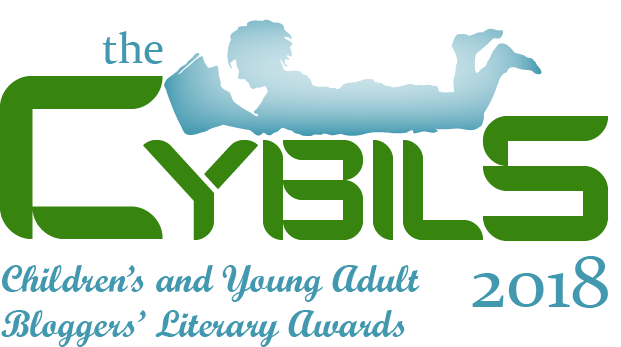 The Cybils nominees are often books that have high kid appeal, so I love to check out what's on those nomination lists each year. Particularly helpful to me are the categories that have high circulation at my library but are rarely professionally reviewed: board books and easy readers. I also pay special attention to the picture books and graphic novel lists as those categories also check out frequently. Of course, I read professional reviews of these titles, too, but the nomination lists can bring titles to my attention that I may have missed. There are a bunch of nomination categories, so whatever age you buy for, you're likely to find something that could help you out. Don't miss this great resource!